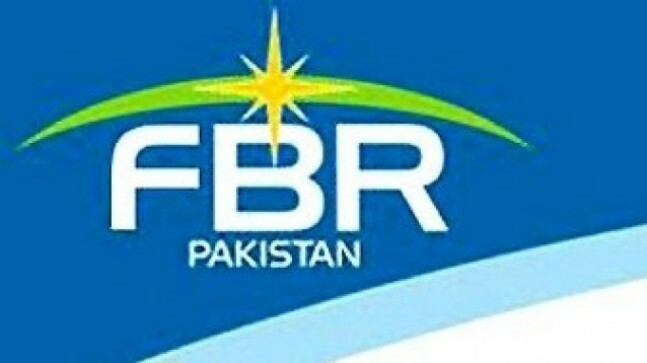 LAHORE: The Federal Board of Revenue (FBR) has moved a proposal to the ministry of finance through which withholding taxes rates may be enhanced in the coming budget. It has proposed an increase in withholding tax (WHT) of commercial imports from five percent to six percent; for the export sector from one percent to 1.5 percent; non-corporate exporters from one percent to two percent; on non-corporate contracts from six percent to seven percent; on supplies of the corporate sector from 3.5 percent to 4 percent; on cash withdrawal of the corporate sector from 0.20 percent to 0.30 percent; and for the non-corporate sector 0.4 percent. �The FBR has not taken stakeholders into confidence. Instead of widening the tax net, it has adopted old methods of squeezing those who already pay taxes,� said Chairman Pakistan Tanners Association (Central) Agha Saiddain. �Any move to add taxes to the export sector would be detrimental to our economy,� he said. The export sector must be facilitated to earn foreign exchange for the country and it should not be used for revenue collection as is done all over the world, he said. For the FBR, it is easy to collect revenue from the export sector in the form of WHT but it can be done without any increase, he added. The FBR may bring export-friendly policies and export targets may be fixed on the higher side. With increased exports, revenue can be raised through the previous rate of WHT and the country will receive foreign exchange. Agha said any increase in WHT of the export sector would be short sighted and damaging for Pakistan�s exports.